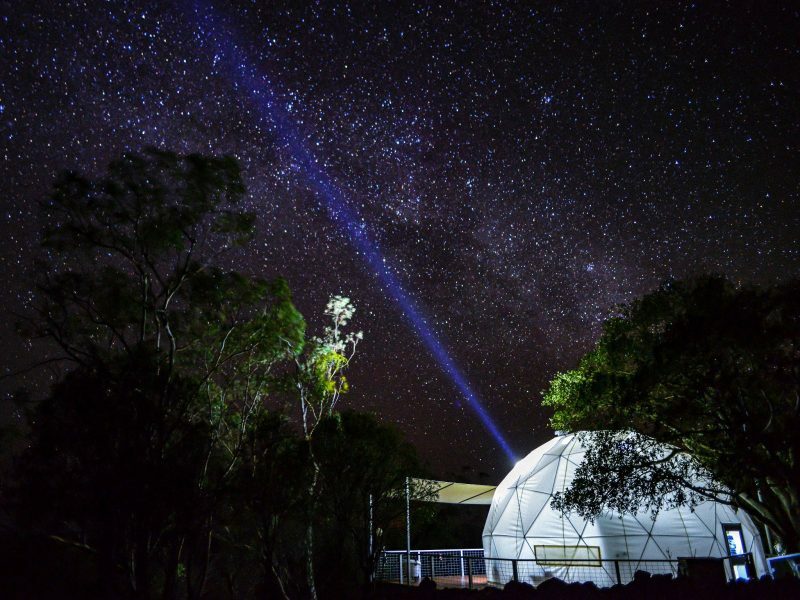 Faraway Domes is an ideal destination for those wanting their own exclusive get-away in a location of outstanding natural beauty and tranquility, in the countryside of Northern New South Wales. 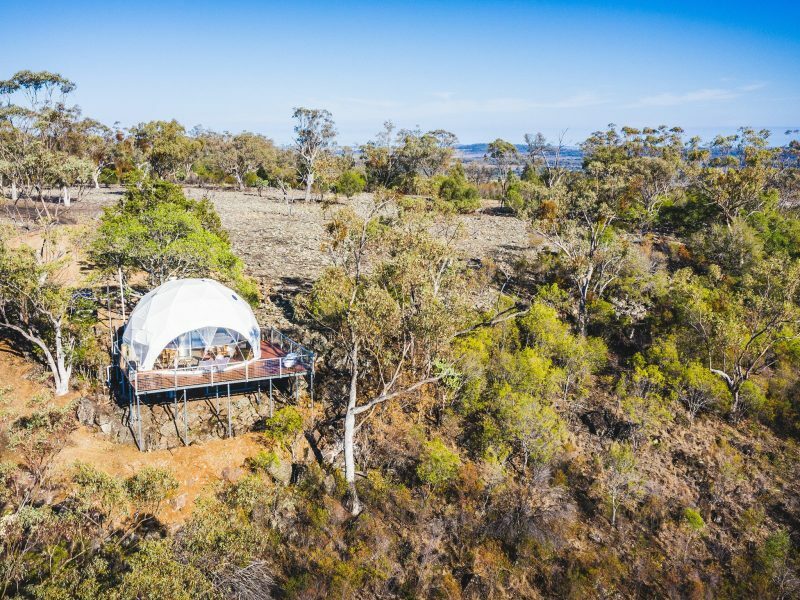 Boutique in size and luxurious in style, Faraway Domes is an exclusive adults only escape for two, offering guests a unique experience of privacy and solitude. 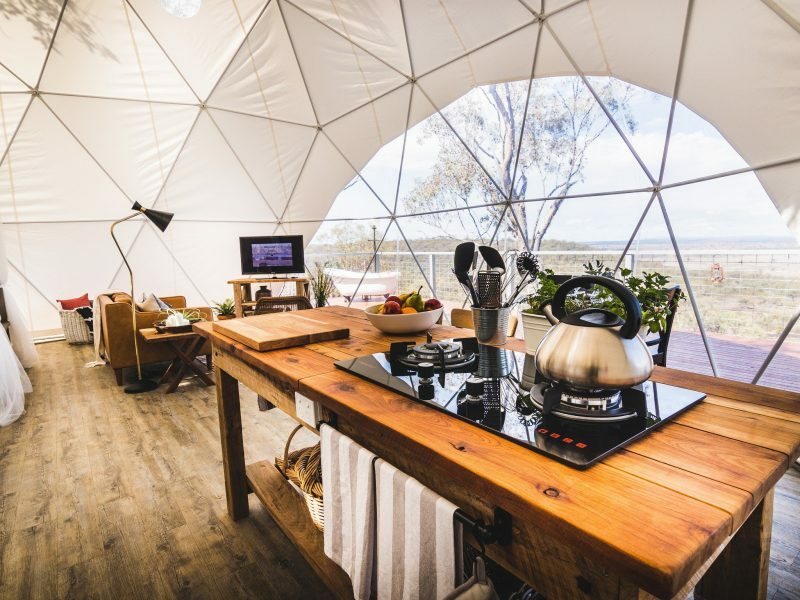 The East facing dome is light-filled and airy, with flourishes of custom-made rustic timber furniture, a luxurious king size four poster bed, private bathroom, outdoor bath and an open plan living and kitchen area. Faraway Domes isolation means that, aside from your fellow guests, you’ll encounter no other tourists and, as the owners will tell you, it is more authentic!